This year marks 25 years with the practice for Lesley Kerr and Heather Grandon. 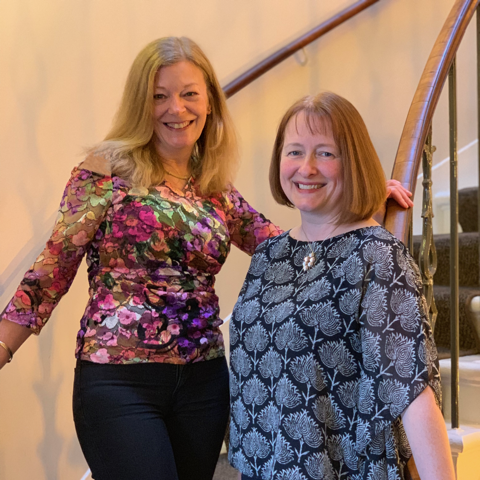 The loyal and dependable duo have been at the heart of the practice for a quarter century, a period when the practice has grown from a team of three, to a team of 16. Moving from the premises in Randolph Cliff, where the dispensing room wasn’t much more than a cupboard, to the state-of-the-art practice on St Vincent’s Street, where the Frame Room is one of the leading independent eyewear stockists in Scotland. Lesley was the first to join in early 1994. Hired to cover an admin and dispensing role, where she quickly expanded the range of designers available. Once a permanent member of the now team of four, she took responsibility of bringing new brands to the practice and continues to provide insightful input into the ranges you find in the practice today. Lesley said, “The team here are like a big family. Such a friendly lot. And the reputation that the practice has makes me very proud. It’s probably the patients that give me the most pleasure. I’ve known so many of them for as long as I’ve been at Cameron Optometry. I love to hear their news when they visit and know what specs will suit them. We have patients coming from all over who value the personal relationships they have built at the practice. Heather joined later in 1994, fresh from completing her optometry degree at Glasgow Caledonian University. The practice already specialised in contact lenses so naturally Heather also adopted a keen interest in this area. She gleaned a lot of information in her early years from the optometrists Murray McGrath and Donald Cameron. Murray was the first to teach her how to mould eyes to make prosthetic shells, a niche skill but something that Heather has perfected. 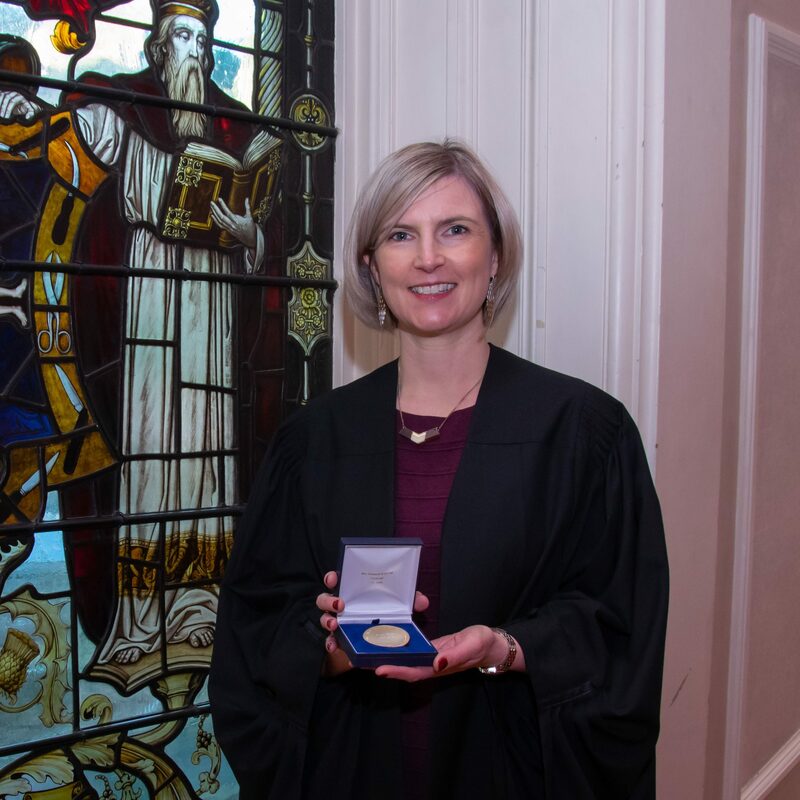 Responsible for developing the NHS Contact Lens Outpatient Clinic that is run from Cameron Optometry, her hospital work includes creating contact lenses for those with complex requirements such as babies with congenital cataracts, keratoconus or those who have had corneal grafts. Never showing signs of slowing down, Heather is soon to finish her independent prescribing qualification, joining the other three optometrists who hold this qualification. Like Lesley, she has developed impactful relationships with patients, supporting them and providing continuity for patients with chronic conditions. Testament to this, she has patients who fly in from as far as New York to benefit from her expertise. 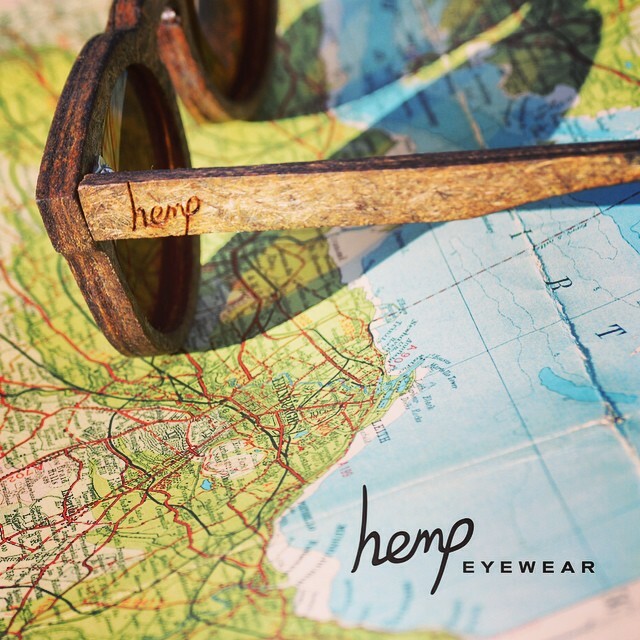 Heather said, “A lot of my patients have complex eye conditions. I find working with patients to provide sometimes life-changing solutions so rewarding and continuity of care is so important for patients. “As part of a specialist independent practice like Cameron Optometry, I have the time to take with each patient, getting to know their needs and concerns. We always work hard to give every patient the best possible outcome in the long-term. “Each day there are new cases requiring creative solutions. This ensures I am always being challenged and learning new approaches. Even those with non-complex eye care requirements like to challenge me, for example, the patients who want the perfect solution for playing bridge or golf! A one-size-fits-all approach wouldn’t work for them and I’m delighted to be able to think out of the box to improve their quality of life. Everyone deserves to have the highest level of vision achievable and I strive to give all of my patients that. With the complementary blend of expertise here at Cameron Optometry, we all thrive on sharing our knowledge. A huge thank you to Lesley and Heather for their contribution to the practice over the last 25 years. And thank you to all of those who have taken the time to pass on their best wishes, as they reach this milestone.